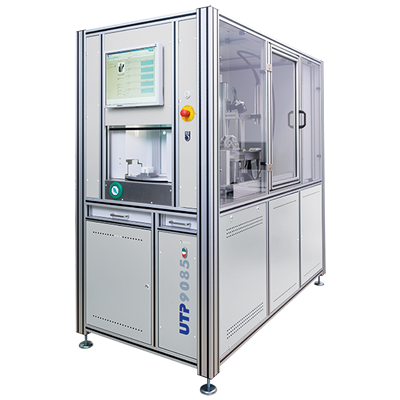 UTP – Universal Tester Platform, our standardized test solution. Growing customer requirements, shorter product cycles and the acceleration of time-to-market have decisively influenced the long-term development of our tester platform. With the UTP, NOFFZ has developed a standard that flexibly adapts to the most diverse requirements with its software-based approach. The core of this is the UTP software framework, in which various test scenarios can be implemented on one platform based on world-wide available development environments such as NI TestStand, NI LabView and .NET. Also on the Hardware side we have managed to develop an adaptable standard. 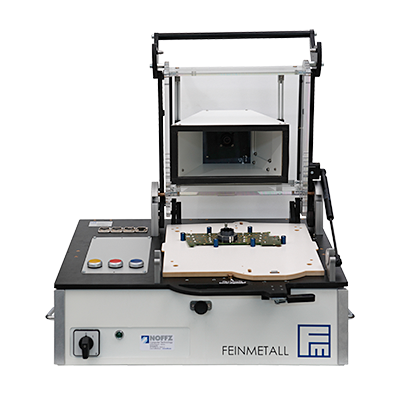 A combination of modern IPCs and the use of other industrial standards allows a parallelization of tests and resulting in a reduction of test times. 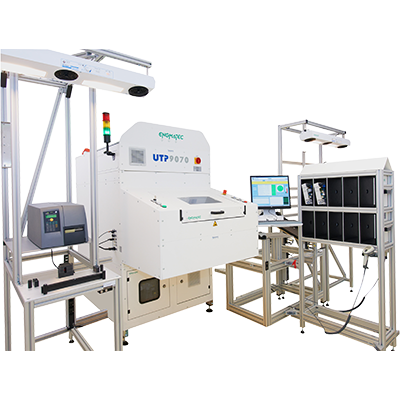 The UTP concept has been successfully integrated by NOFFZ in various industries, whether in product validation or production. The UTP combines the advantages of years of standardization with the necessary scope to provide an individual solution to every customer’s challenge. 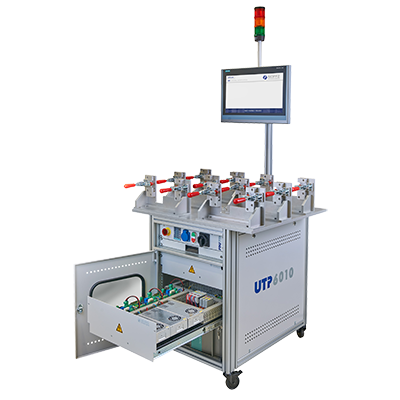 The UTP 9010 is a comprehensive test solution for various application areas. 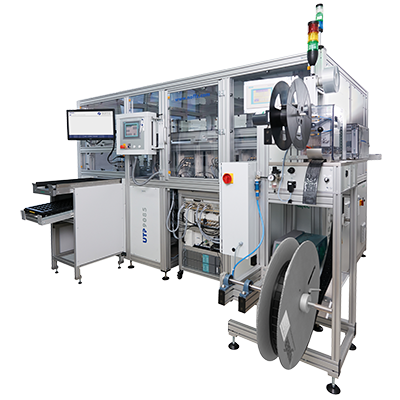 Flash, Calibration, Verification & Packaging System for Network Access Devices (NAD). Complex test solution for locking magnet tests. 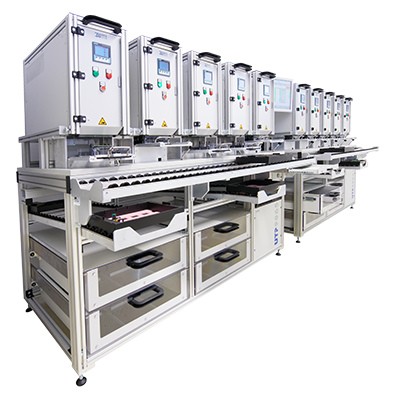 Modular tester concept which can be utilized as an individual manual tester or as an in-line system. The UTP 9065 eCall allows to test up to 28 eCall modules in parallel. 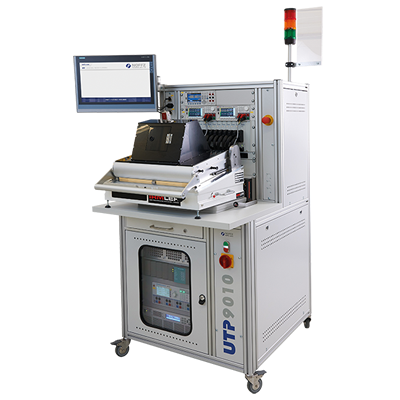 The UTP 9065 FCT is a universal tester platform designed for functional- and RunIn tests. 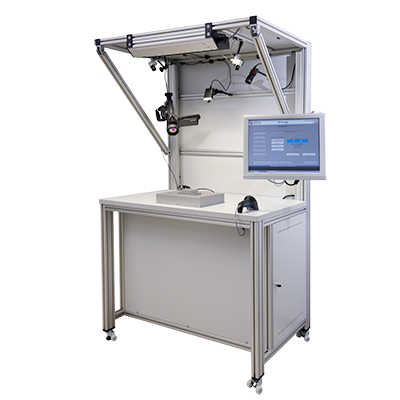 The UTP 9060 series is a modular haptics test stand for combined vision tests, thermography and force measurement. 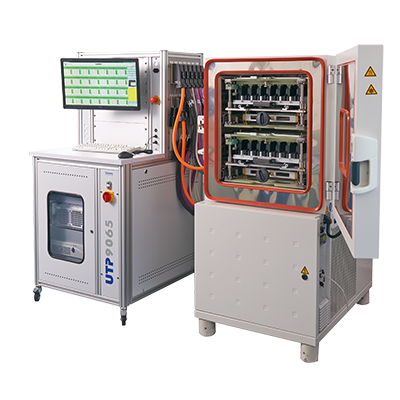 The UTP 9070 is an automatic test stand for functional testing, In-Circuit, Display and Haptic tests. The UTP6010 is a small, modular and low priced starter kit. 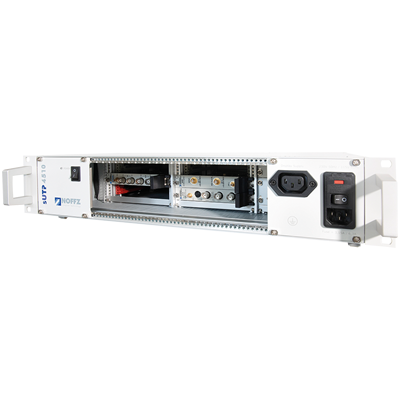 Multiple applications such as audio, video, interfaces and HF-components. 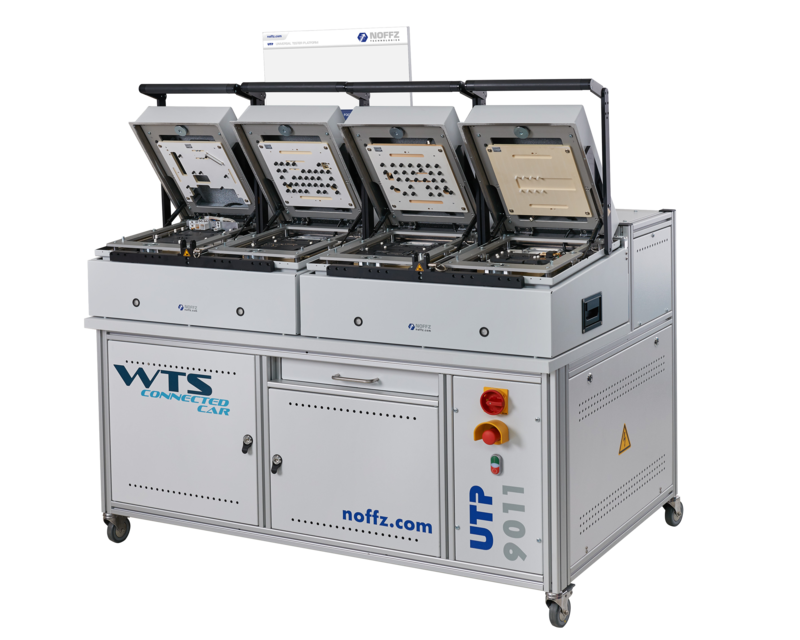 With the Universal Tester Platform (UTP), NOFFZ has developed a standard which flexibly adapts to the most diverse requirements with its software-based approach. The core of this is the UTP software framework, in which various test scenarios can be implemented on one platform based on world-wide available development environments such as NI TestStand, NI LabVIEW and .NET. On the hard-ware side, the combination of modern IPCs and the industry standard PXI allows the parallelization of tests which results in a reduction of test times. The use of a hardware abstraction level allows the use of a variety of devices independent of the respective communication interfaces. Thus, the test system exactly meets the test-specific requirements.